The attic—a dark, damp, and creepy area which served as the home of eight-legged critters for a long time can still transform into a livable space. Some owners of traditional Aussie homes who have undergone full attic conversions now have a new favourite room in the house and it’s located upstairs. Technology changes the people’s work styles. One day, someone in the family will work from home and he/she will need a dedicated office space. 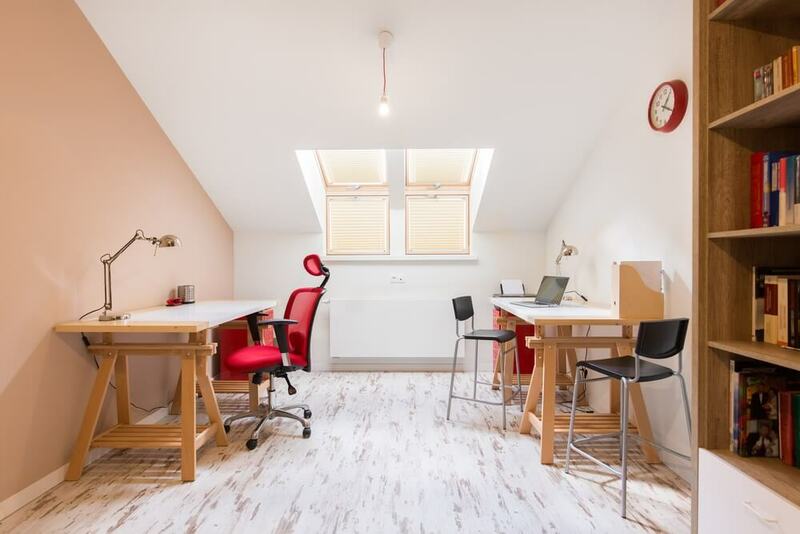 The attic is one of the popular rooms to convert into a delightful home office you’ll want to work in every day. Superdraft tip: Maintain peace in your home office through floor insulation. Aside from keeping the floor warm, the insulation can also minimise the sound coming up through the floor. The quiet times will help you focus better at work. In addition, you can personalise your workstation. Feel free to add or install the things that make you feel comfortable and help you stay focused and organized. 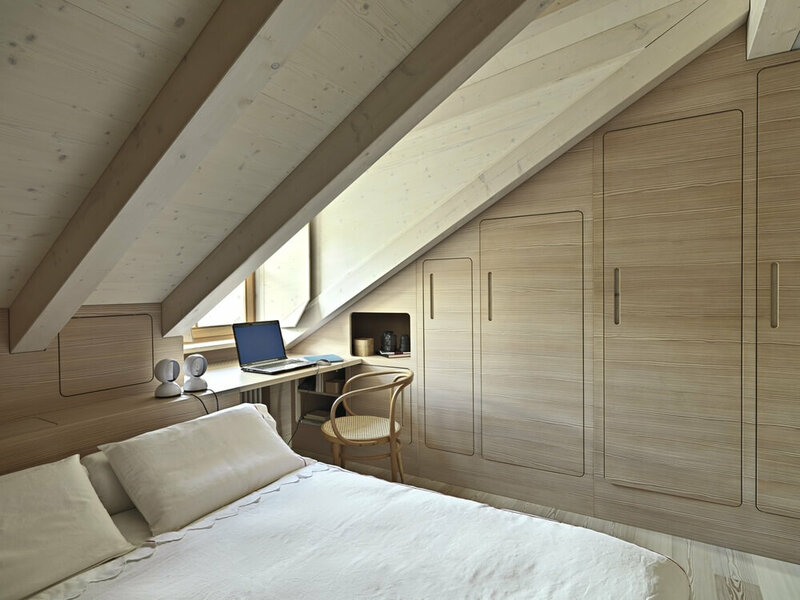 The source of natural light is also a priority if you want to transform your attic into a home office. It’s long proven how exposure to natural light can make a person productive. You and your designer should strategically plan the position of your windows. Then, position your work table where natural light hits the most, to increase your productivity. Let’s say that you live in your forever home and your grandchildren come over every weekend to spend time with you. In order to accommodate them all, you need an extra room. Look up, because the next bedroom might be the space right above you. If they’re not around, you can earn money from putting up that room for short term rental. There are apps such as Homestay, Airbnb, and Couchsurfing which aim to put travellers in the local’s homes. Superdraft Tip: Think about designing a hotel room when you create a guest room. You only need the basics: the bed, storage, and a tiny work table. Don’t forget comfort and fun—these are the best part. It makes the guest’s stay even more worthwhile. Attics are not always the best option for a second bathroom, but that doesn’t mean that it’s impossible. With the right architect and builders, you can create the bathroom that you long to have. 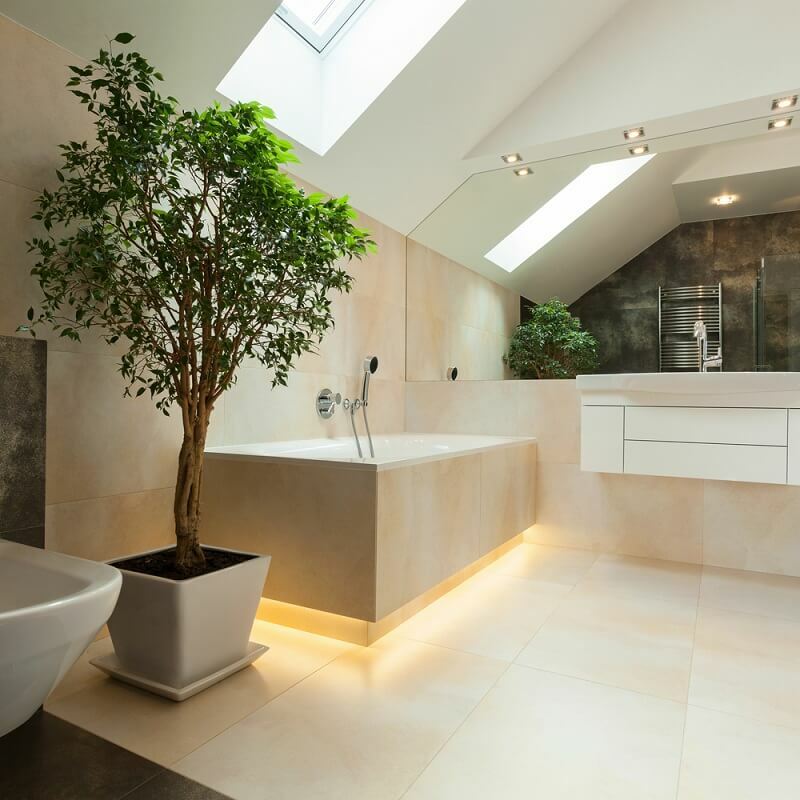 The attic is not a box-shaped room so showers and bathtubs can be customized and smartly placed in irregularly shaped areas of the attic to maximize the space. You will also need the help of expert plumbers who can arrange the plumbing of the attic bathroom. Superdraft Tip: It’s your second bathroom in the house so feel free to design it in whichever way you like. Create your own spa bathroom. Implement themes like tropical, Asian, European. You can recreate your favourite’s spa’s interior design. When it’s your forever home, you’ll need extra storage. You need a decent place to hide your winter clothes, photo albums, memorabilia, files, mementoes, old furniture, and books. Storage options can range from stackable boxes to built-in shelving. Superdraft Tips: Before you store items up there, make sure that you’ve calculated the load capacity of your floors. If it creaks or feels weak, it’s time to replace it. You don’t want stuff falling from your ceiling right? Find attic renovators in Melbourne.